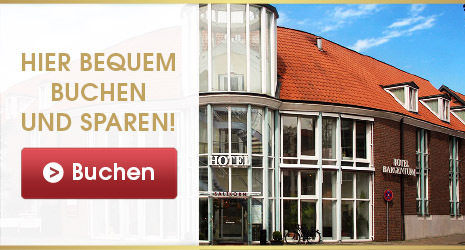 Willkommen im Hotel Bargenturm in Lüneburg! The Hotel Bargenturm is situated directly in the City Centre of Lüneburg with its charming little streets and imposing churches. One reaches all important sites within a few minutes walk. welcome you in our Hotel. Spend a 3-day holiday in Lüneburg.